A flavour of apple and cherry tart, blended with flavours of strawberry and rhubarb. 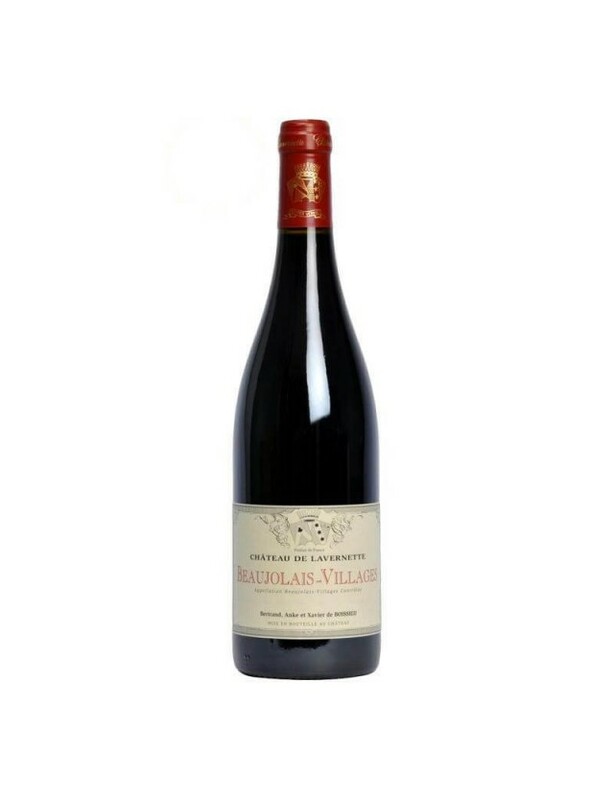 Our Beaujolais-Villages is fruity and spicy. The enchanting scent of ripe red orchard fruits emanate from the glass. This wine has a silky palate followed by supple and fine tannins.This is an easy-drinking wine, which can accompany diverse and varied dishes such as salmon or grilled tuna, quiche lorraine, crudités, cold cuts and all types of cheese. Il peut accompagner des plats divers et variés tels que du saumon ou du thon grillé, de la quiche lorraine, des crudités, de la charcuterie et toutes sortes de fromages.